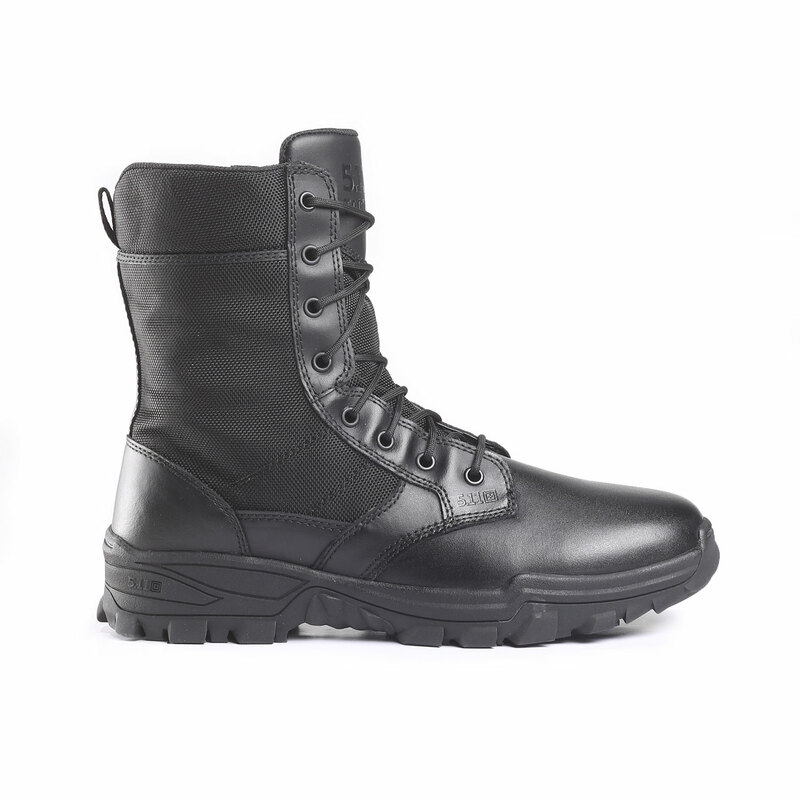 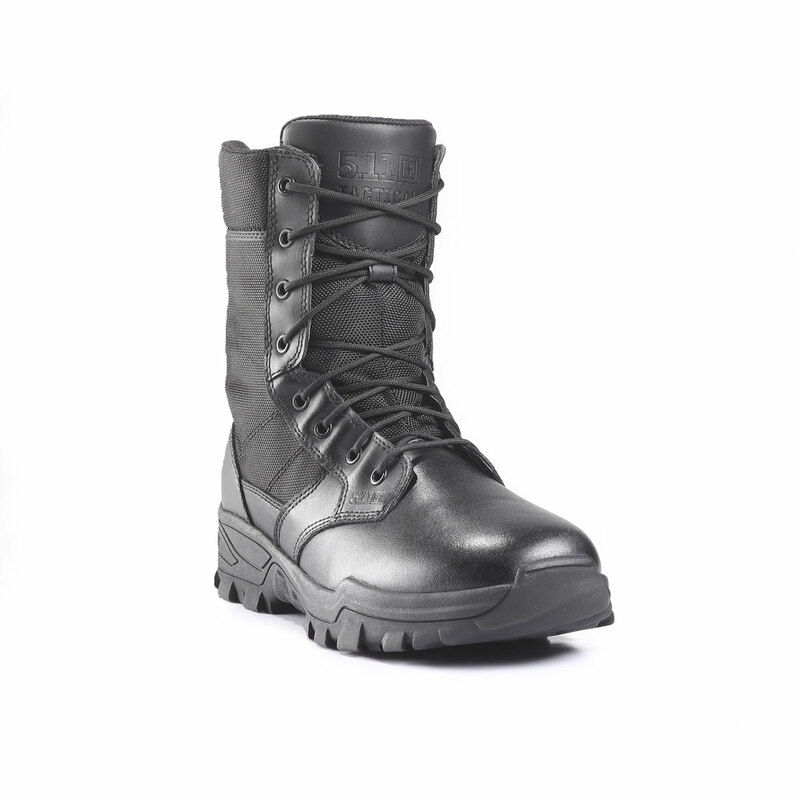 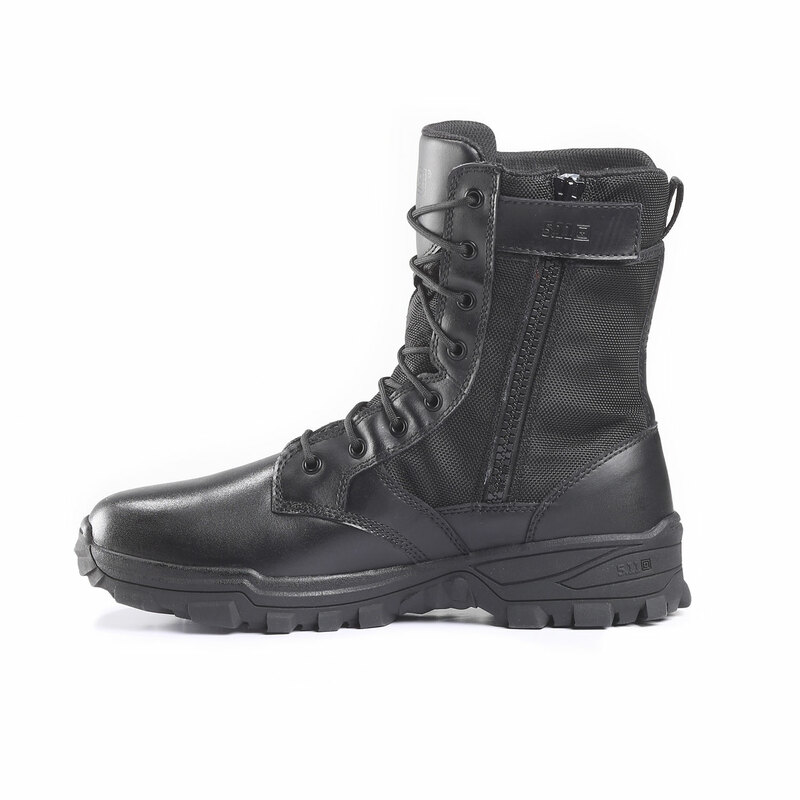 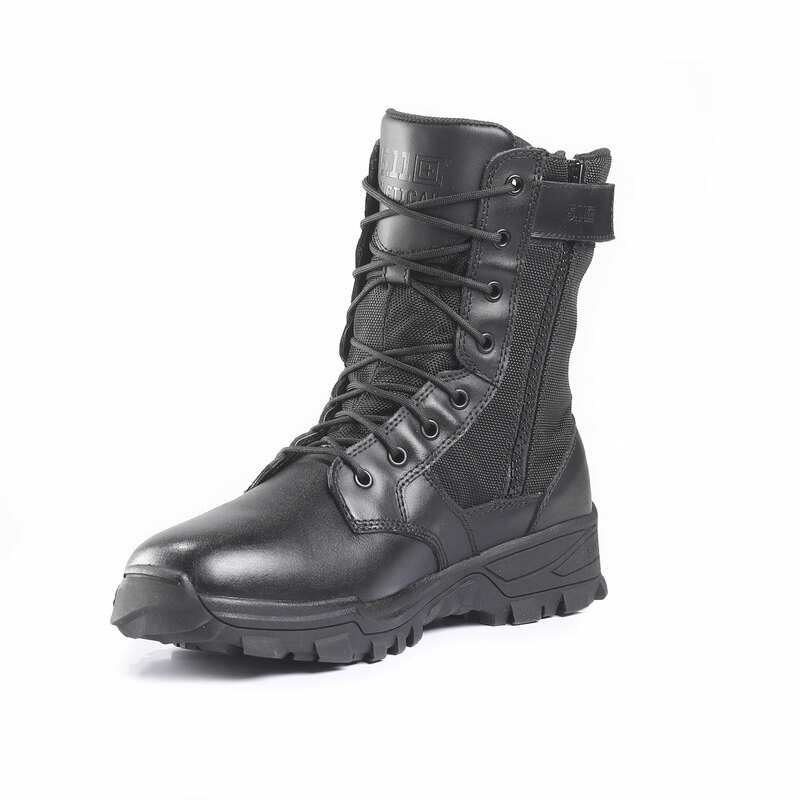 Designed for speed, these boots are ready to traverse any urban jungle and tackle any training regimen without a misstep. 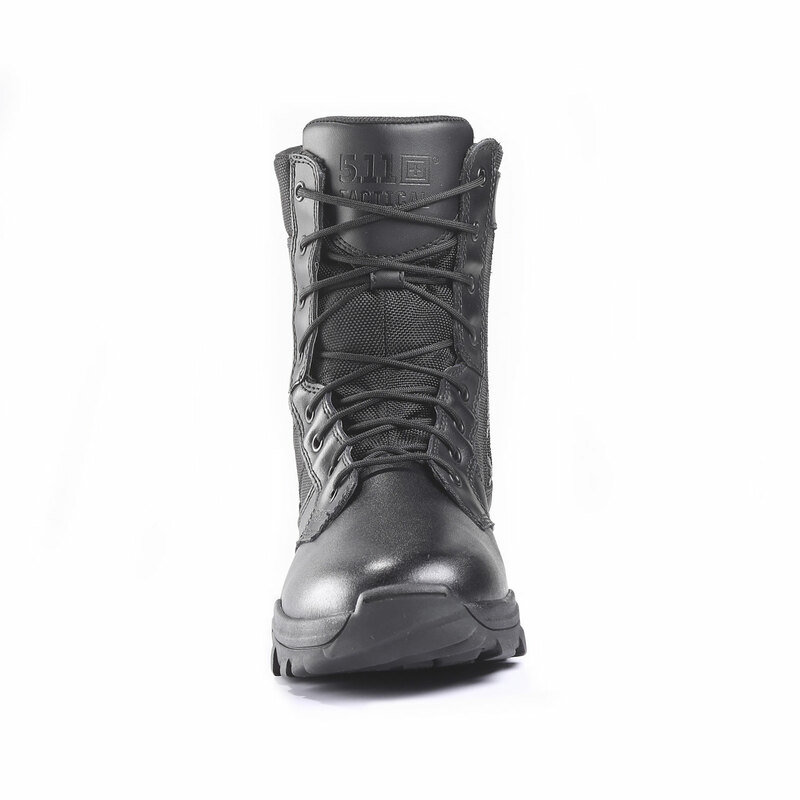 Cupsole construction from 5.11 provides slip and oil resistance for surefooted landing and propulsion, with a multi-terrain tread pattern for serious traction. 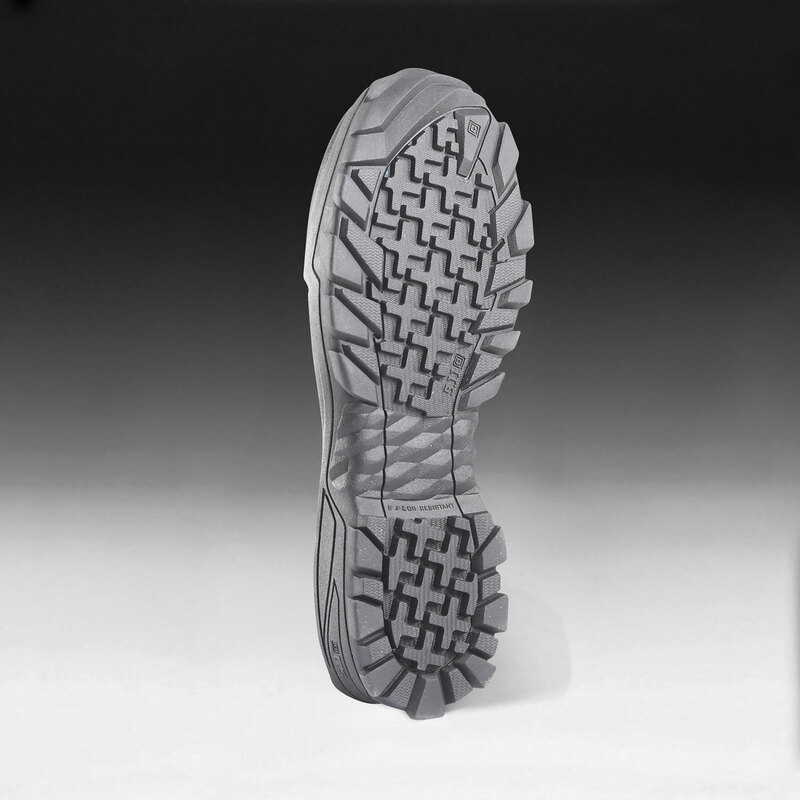 Self-cleaning forefoot lugs are an added advantage, lessening the amount of dirt and debris that would usually build up over time. 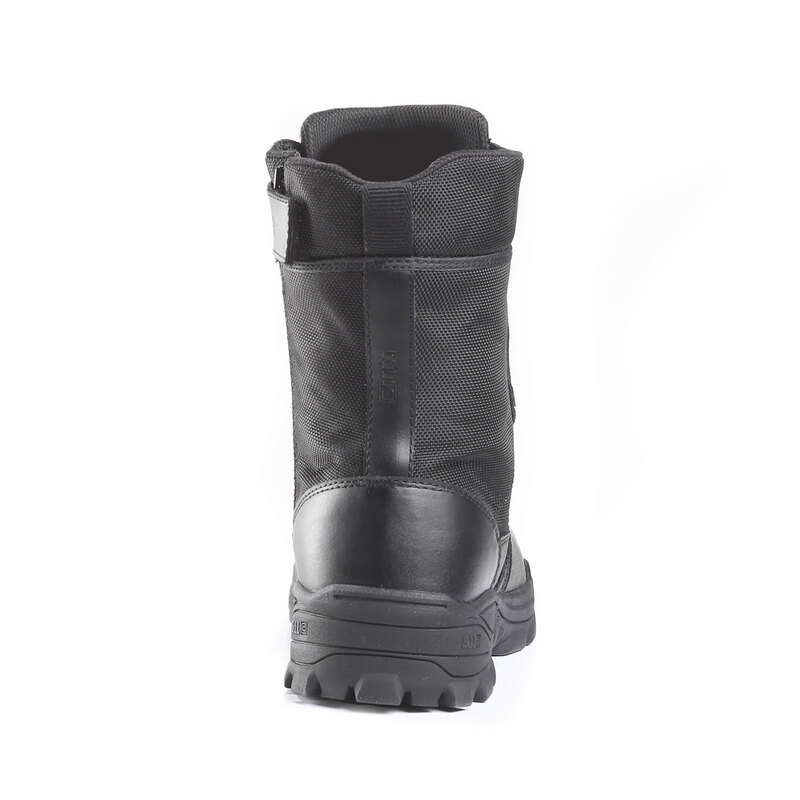 Constructed from full-grain leather for classic comfort and ripstop nylon for long-lasting wear.